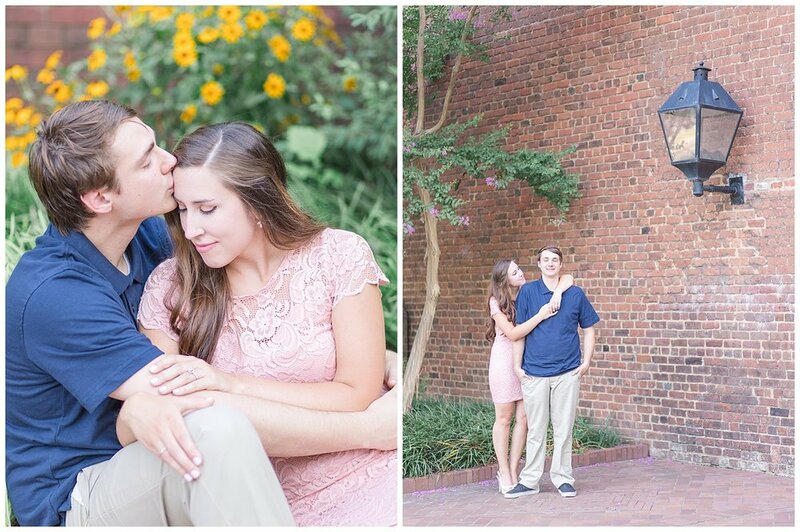 Jessica + Josh are just the sweetest couple! 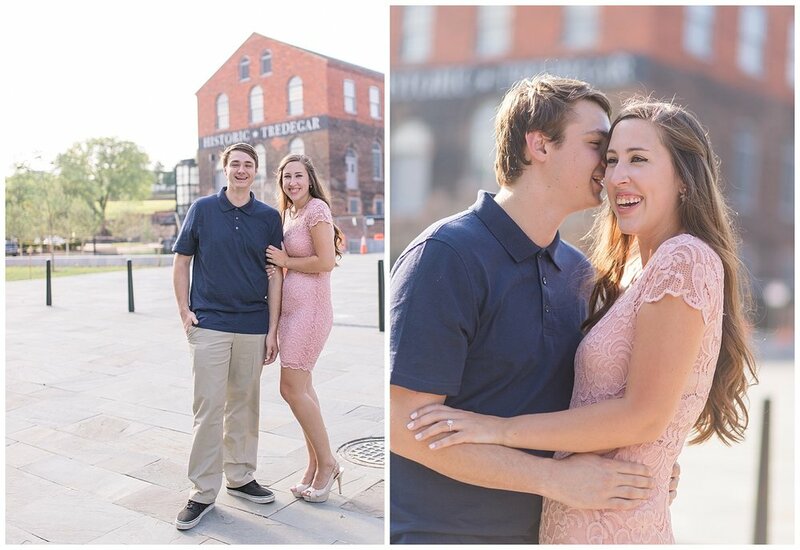 I love seeing how happy they are being with one another, and how they work together to help each other out--such teamwork with these two! 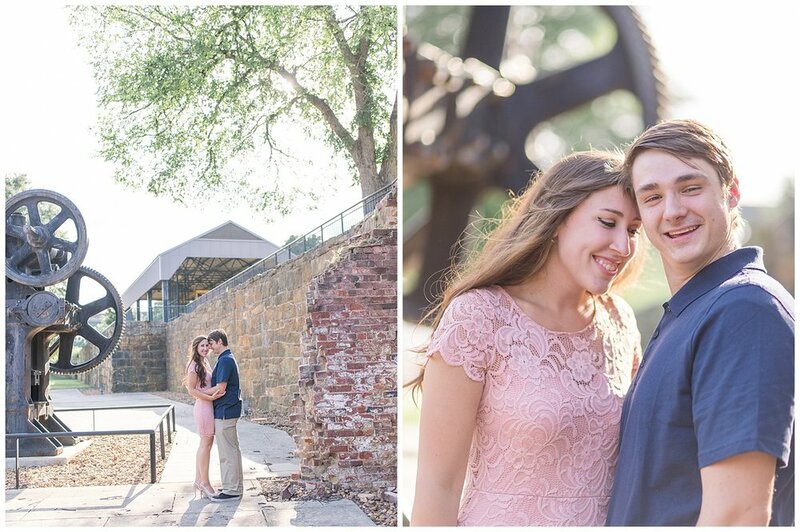 I had the best time shooting with these two as we explored the area around Tredegar Ironworks, Brown's Island, T. Tyler Potterfield Memorial Bridge and Manchester. 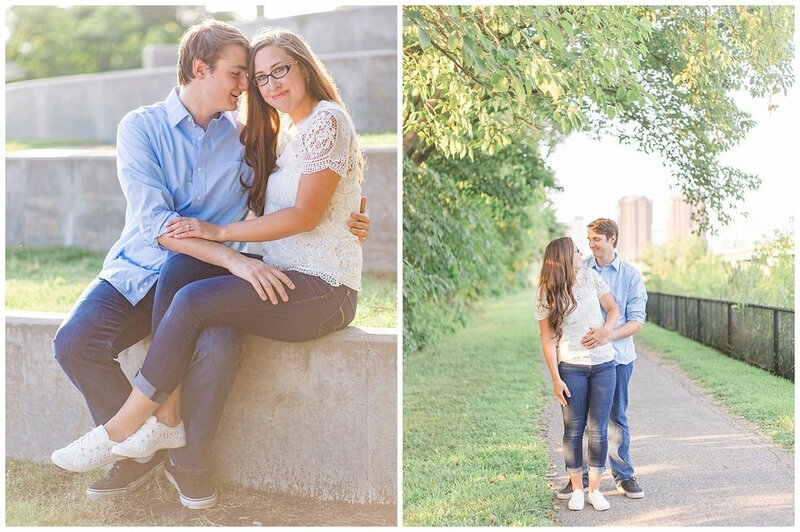 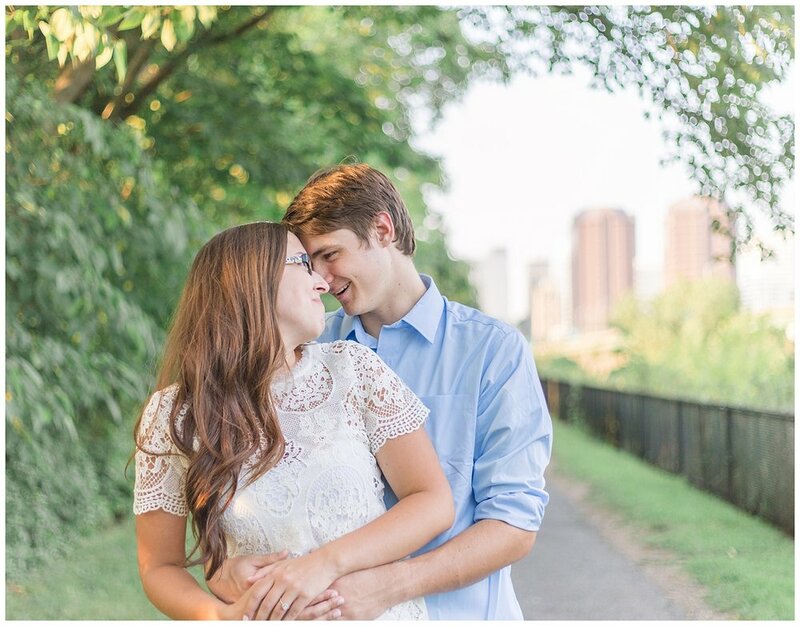 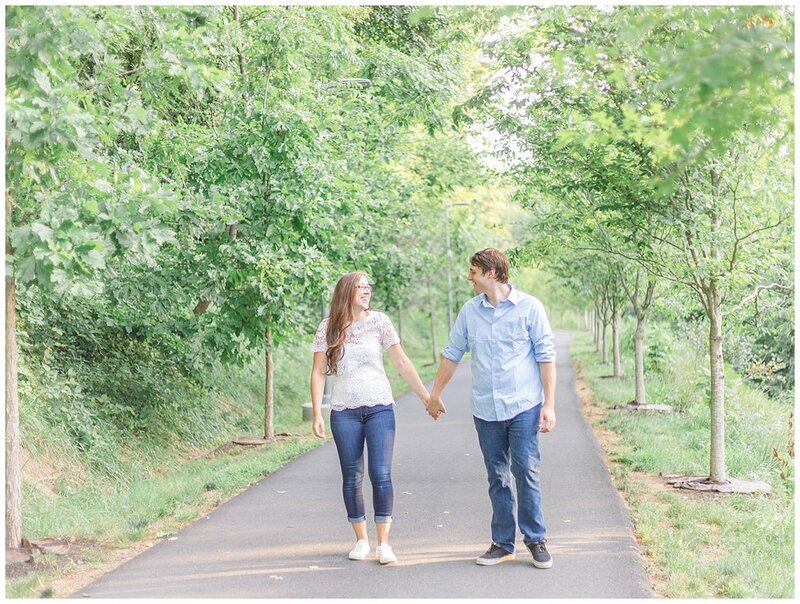 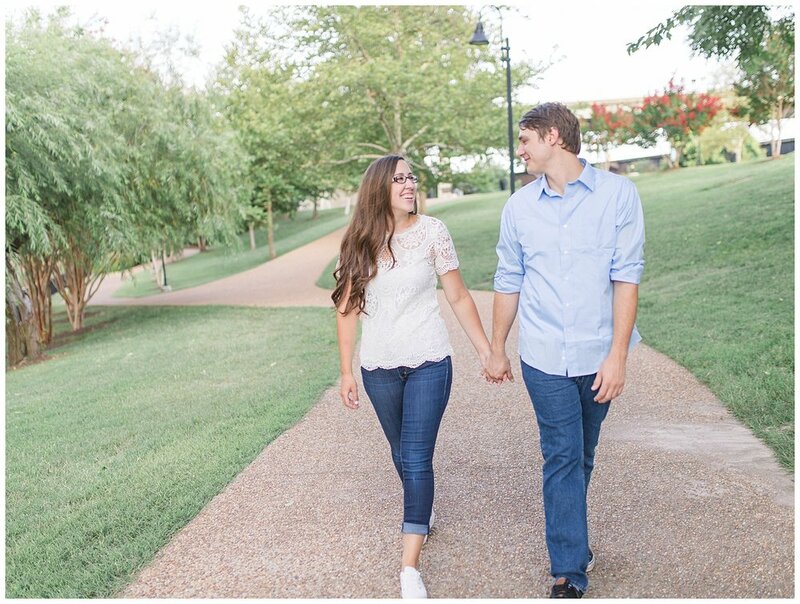 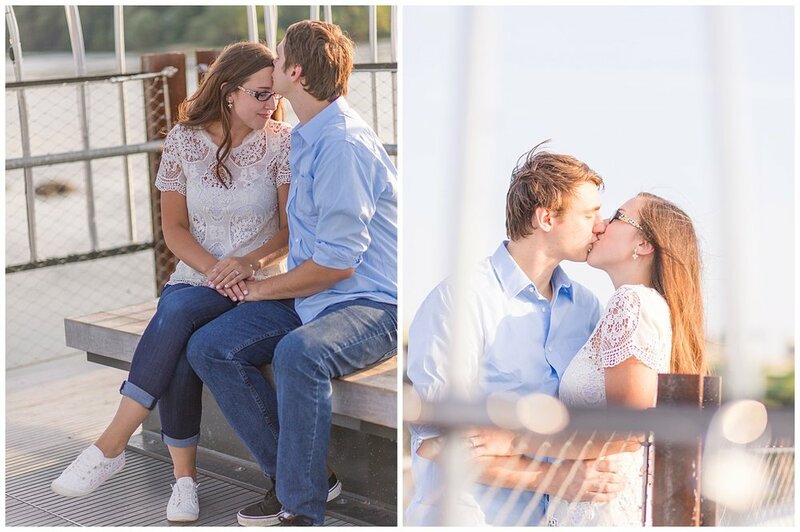 I can't wait to shoot their wedding this September at St. Bridget's Catholic Church and Brandermill Country Club! 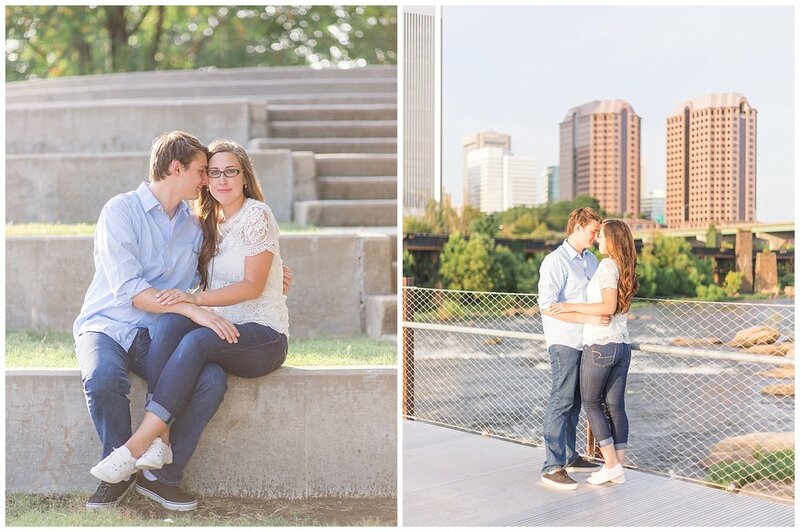 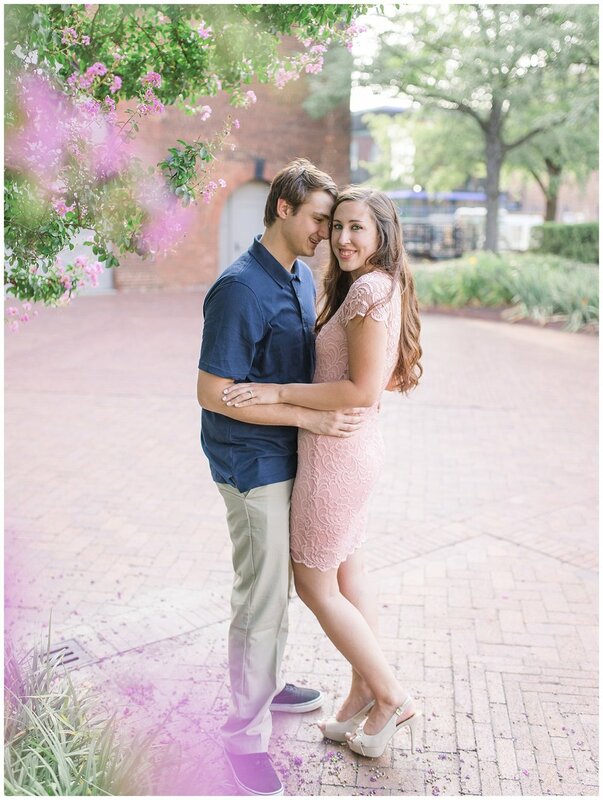 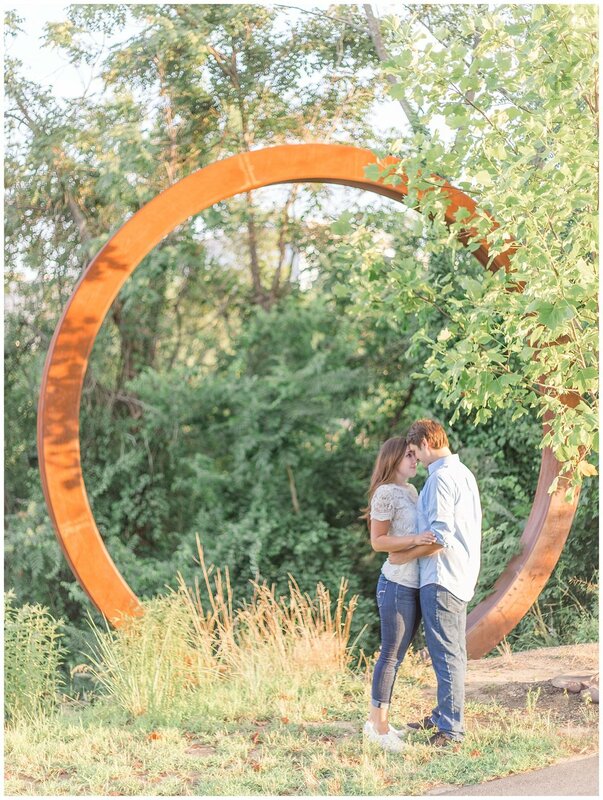 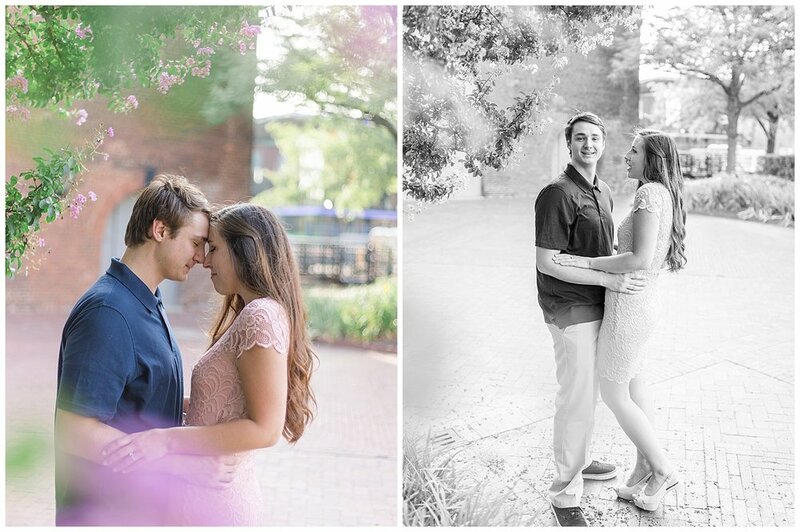 Here are a few of my favorites from their Richmond engagement session!